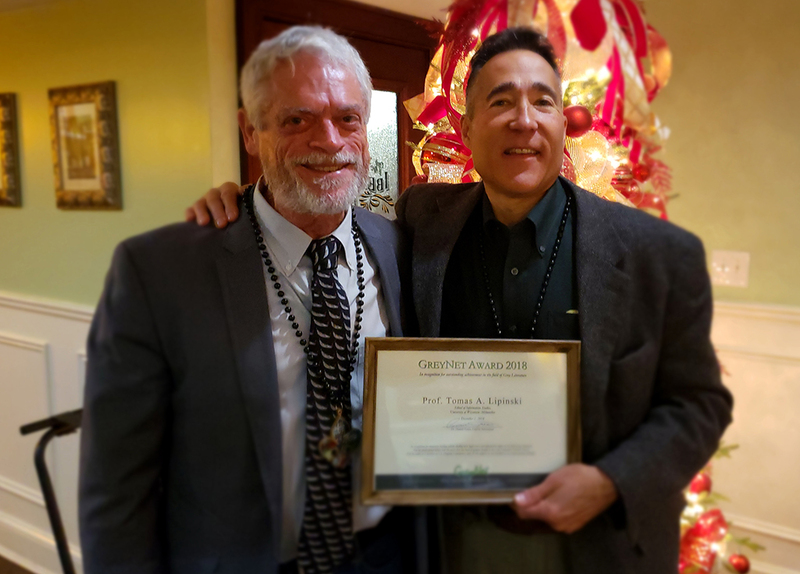 On December 2, 2018, Dr. Tomas A. Lipinski was honored with the 2018 GreyNet Award for his work in the field of grey literature at the GreyNet Annual Award Dinner in New Orleans. 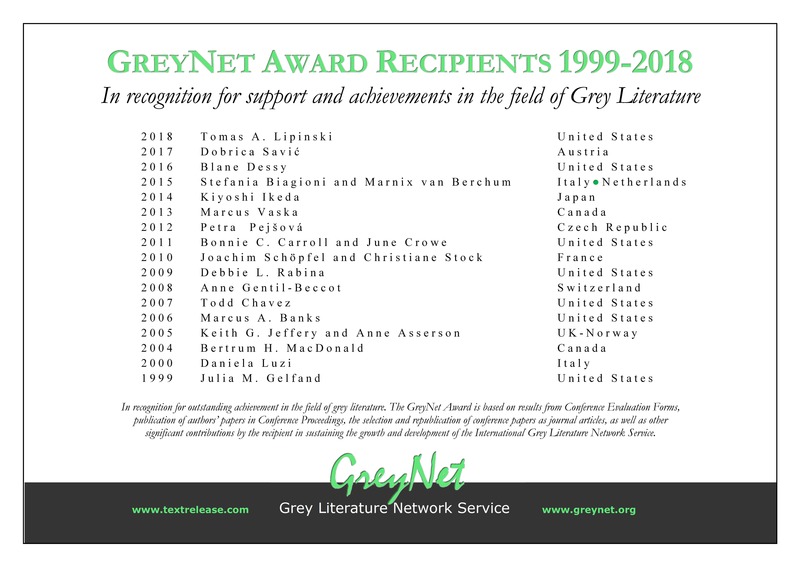 Dr. Lipinski is the most recent recipient of this honor which is awarded in recognition for support and achievements in the field of Gray Literature as well as contributions in sustaining the growth and development of the International Grey Literature Network Services. 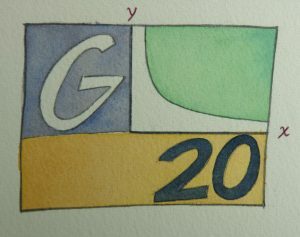 Dean Tomas A. Lipinski and Kat Henderson (MLIS 2003) were among the presenters at the Twentieth International Conference on Grey Literature (GL20) held at Loyola University in New Orleans, LA on December 3-4, 2018. The conference which was titled, Research Data Fuels and Sustains Grey Literature, covered topics from Data Management and the Role of Librarians to Research Data and Open Access Compliance. Dr. Lipinski and Ms. Henderson’s presentation was titled, Legal Issues Surrounding the Collection, Use and Access to Grey Data in the University Setting; How Data Policies Reflect the Political Will of Organizations. You may view their presentation below.